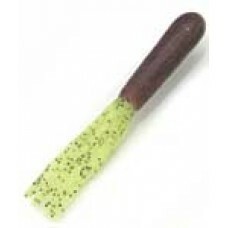 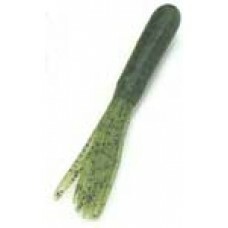 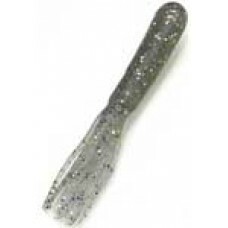 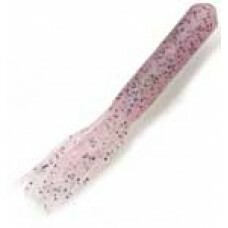 4″ Pink with Green & Purple Glitter fishing tubes. 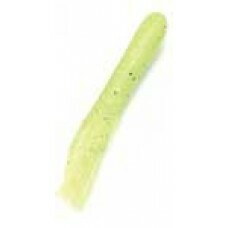 Soft and loaded with Salt. 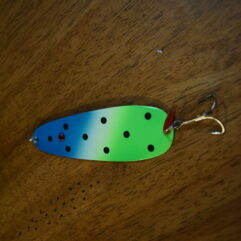 Custom made in hand selected colors for you to catch fish anywhere.